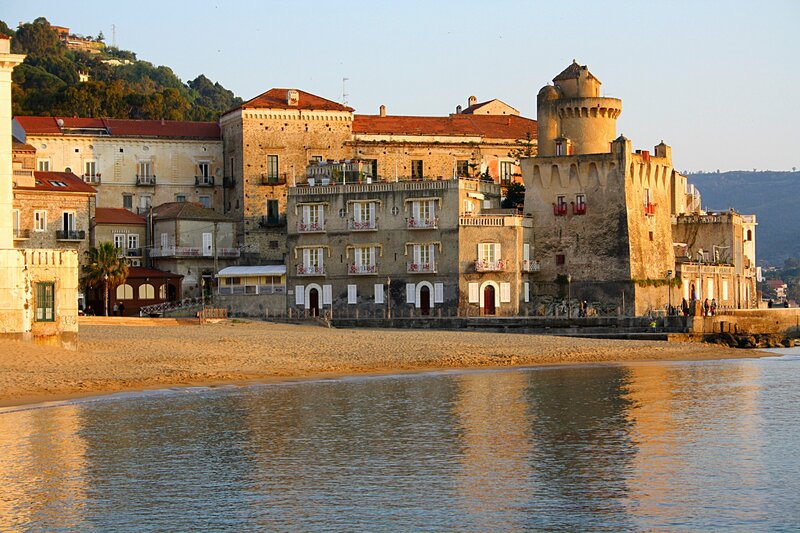 The ancient village of Castellabate, located within the National Park of Cilento and Vallo di Diano, is recognized by the UNESCO as “Humanity Patrimony”. It still maintains the medieval urban structure with small streets, angles, arch, short staircases, palaces, widening and interconnected houses, where the grey stone dominates. The castle, wanted by San Costabile, was not only a place of cult, but also an economic and social centre of certain importance. 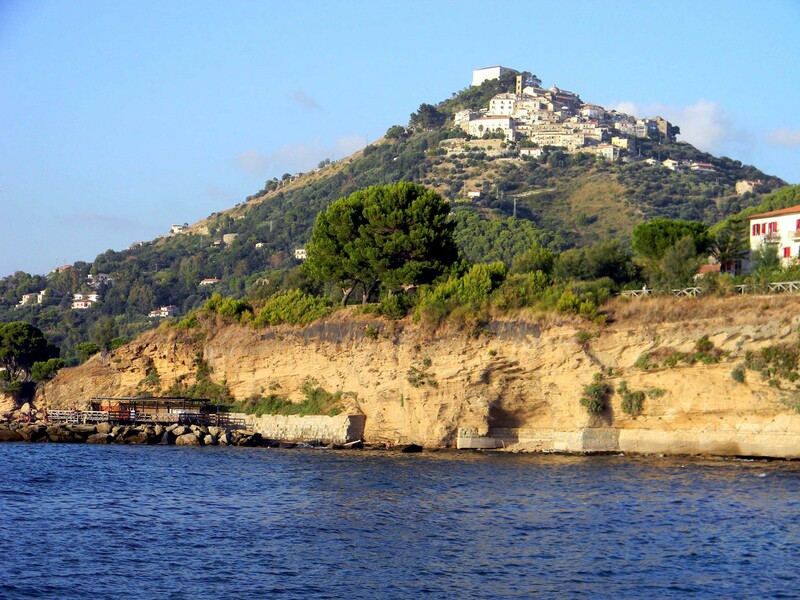 On two extreme parts of the village, there are Villa Principe di Belmonte and Villa Matarazzo on coastal part of Santa Maria. 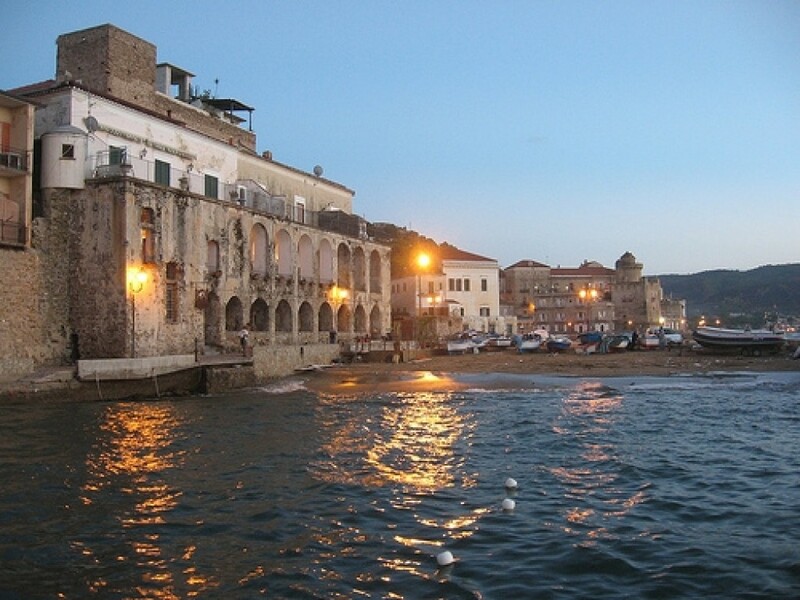 They preannounce the appeal that later on is discovered in a web of narrow streets that lead towards the rectangular square, where you can enjoy a beautiful panorama of the valley descending towards the sparkling sea of Licosa.